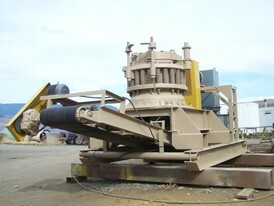 Savona Equipment is a new and used Apron Feeder Conveyor supplier and manufacturer worldwide. 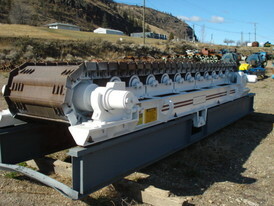 An apron feeder consists of an apron conveyor which is operated in a way as to control the rate of delivery of material to be processed by a machine. 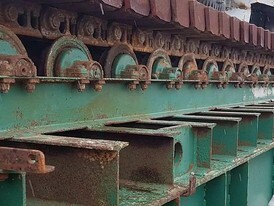 They contain a series of steel flights (pans) bolted to heavy-duty roller chains and traveling wheels which run on sprockets, used to draw material at a regulated rate from a stockpile, storage bin or feed hopper. 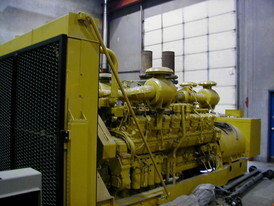 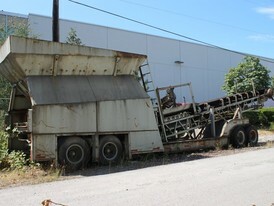 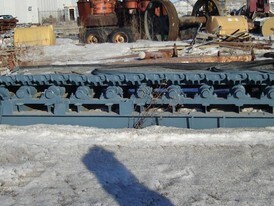 Auxiliary equipment may include a feed chute, a discharge chute and a clean up conveyor or Dribble Conveyor underneath. 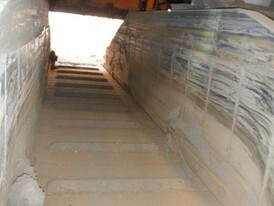 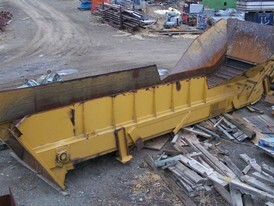 New and used apron feeder parts for sale will be supplied as required for your mining operations. 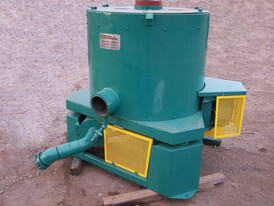 We buy, sell and consign Apron Feeders of brands like Telsmith, Linkbelt, FAM, Adamson and many more. 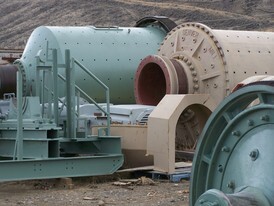 Apron feeders are designed for use in industries like mining, energy and aggregate. 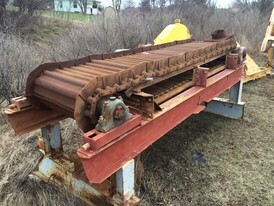 36 inch x 15 foot Telsmith apron feeders. 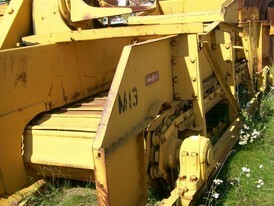 Mounted on steel frame.